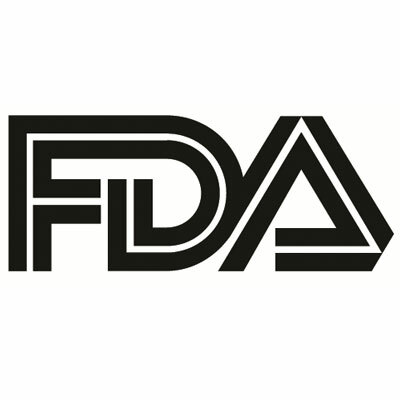 Regeneron Pharmaceuticals has announced the acceptance of their supplemental Biologics License Application (sBLA) for aflibercept injection (EYLEA) by the US Food and Drug Administration (FDA). The sBLA is for the treatment of diabetic retinopathy (DR), the leading cause of blindness in patients with diabetes. With the application acceptance, Regeneron has received an FDA action date of May 13, 2019. The acceptance comes less than a month since the FDA had approved the anti-vascular endothelial growth factor (VEGF) therapy for the treatment of wet age-related macular degeneration. Its mechanism of action allows it to block new blood vessel growth and the passing of fluids through blood vessels in the eye. Aflibercept’s sBLA submission was based on the results of the phase 3 PANORAMA trial, in which the therapy was assessed in treating patients with moderately severe to severe non-proliferative (NPDR) without diabetic macular edema (DME). Regeneron had shared positive topline six-month results from the trial in March, and expect to share one-year results later this year. In PANORAMA data presented at the 2018 ARVO Annual Meeting in Honolulu this May, aflibercept injection showed early signs of activity and indications of disease progression reversal in the patients with NPDR. More than half (58%) of the enrolled patients administered the therapy had an improvement of 2 steps or more from baseline in the Diabetic Retinopathy Severity Scale (DRSS), versus just 6% of patients administered placebo (P < .0001). At the time of the announced PANORAMA results, George D. Yancopoulos, MD, PhD, president and chief scientific officer of Regeneron, said this was the first time a therapy demonstrated disease progression reversal in patients with moderately severe to severe NPDR without DME, in a trial specifically designed to study the patient population. The safety and efficacy of the potential use of aflibercept in DR without DME has not yet been fully evaluated by any regulatory authority. As a 2 mg intravitreal injection, it iscurrently indicated to treat wet AMD, macular edema following retinal vein occlusion, DME, and DR in patients with DME.